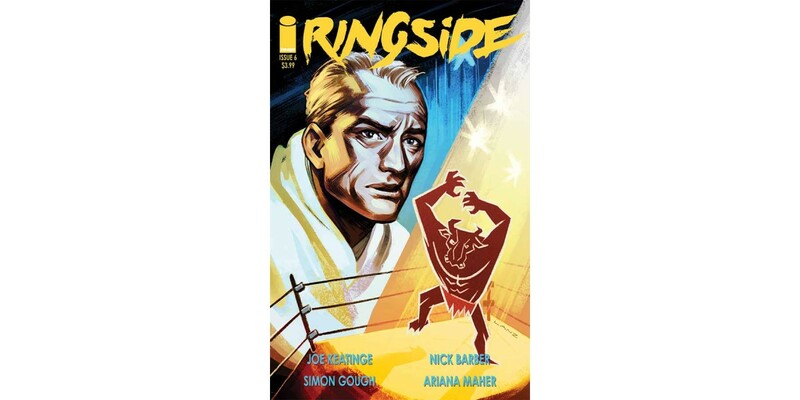 Writer Joe Keatinge (SHUTTER) and debut artist Nick Barber will launch the highly anticipated second act of their ongoing noir drama, RINGSIDE, this August. RINGSIDE #6 (Diamond code: MAY160613) hits stores Wednesday, August 10th. Final order cutoff deadline for retailers is Monday, July 18th.